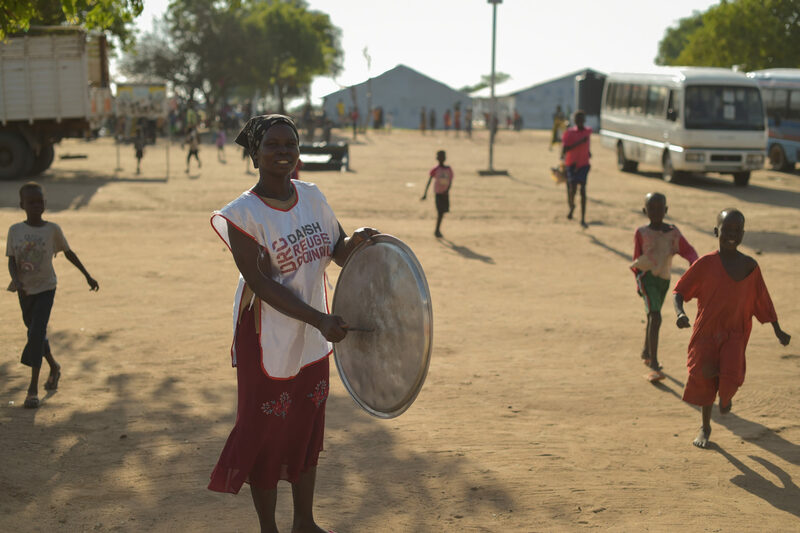 Formed after the devastation of World War II and the European refugee crises triggered by the Soviet invasion of Hungary in 1956, the Danish Refugee Council (DRC) has been a constant, trusted presence in the humanitarian sphere for over 50 years. Over the last five years DRC has not only more than doubled its income from 124 million euro to 299 million euro, but it has pushed efficiently to become one of the best organizations in terms of transparency and accountability. The Danish Refugee Council has developed an enviable reputation for itself as a leading actor in insecure environments, including through the respected conflict zone work of the Danish Demining Group, the organization’s dedicated humanitarian mine action unit. At the same time, consistent with the trend toward increasing diversification of activities amongst major humanitarian organizations, the Danish Refugee Council also works across a number of ‘nontraditional’ recovery-focused sectors, including: housing and small scale infrastructure, income generation though grants and microfinance, food security and agricultural rehabilitation, displacement-related law and information, social rehabilitation, and NGO networking and capacity development. As an umbrella body comprising 30 members, the Danish Refugee Council’s network and impact is expansive. Perhaps more importantly, the organization’s strong commitment to partnership and collective action is symbolized in collaborative innovations like the Joint IDP Profiling Service, which has become a one-stop shop for data-driven humanitarian planning throughout the sector. Ultimately though, one need look no further for evidence of the Danish Refugee Council’s reputation amongst those that count than the pattern of significant increases in institutional donor funding in recent years. In November 1956, the Danish Ministry for Foreign Affairs, asked a number of Danish organizations to come together to help the 1,000 Hungarian refugees, from the aftermath of the Hungarian Uprising. The Danish Refugee Council was born as an umbrella organization of nine member organizations. It was thought as a temporary creation, but this was unfortunately not how it went. During the 1960’s, 70’s and 1980’s, the Danish Refugee Council was responsible for welcoming refugees into Danish society. Among other things, the organization coordinated a range of volunteers and did language courses – which it continues to do to this date. Since the early 1980’s, DRC has been offering counselling to asylum seekers in Denmark Additionally the organization has through its history done collections aimed at collecting funds for helping the world’s refugees. The Danish Refugee Council began its international operations in the early 1990’s when civil war broke out in Yugoslavia. From 1992 and on, Danish drivers conducted hundreds of emergency assistance convoys to Bosnia and later in Kosovo. DRC was at a time responsible for half of all the aid to the conflict-affected persons and established a number of long-term projects for the many displaced people. 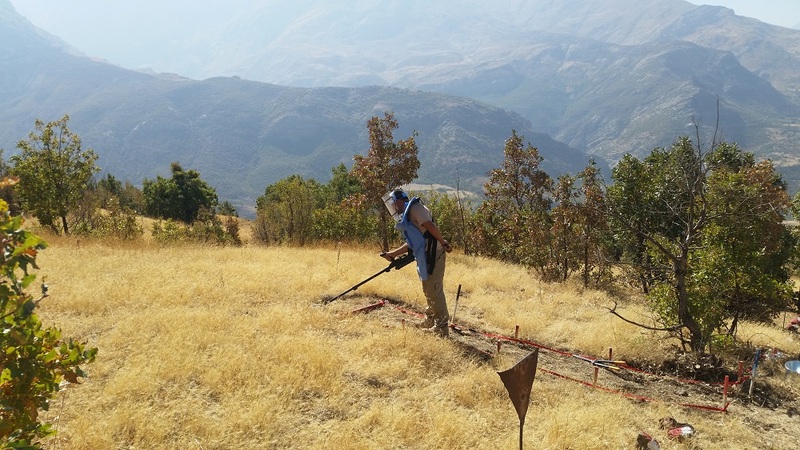 In 1997, the Danish Demining Group (DDG) was founded as a collaboration between DRC and a number of other organizations to clear unexploded ordnance and mines. A couple of years later, DDG became an integral part of the Danish Refugee Council. 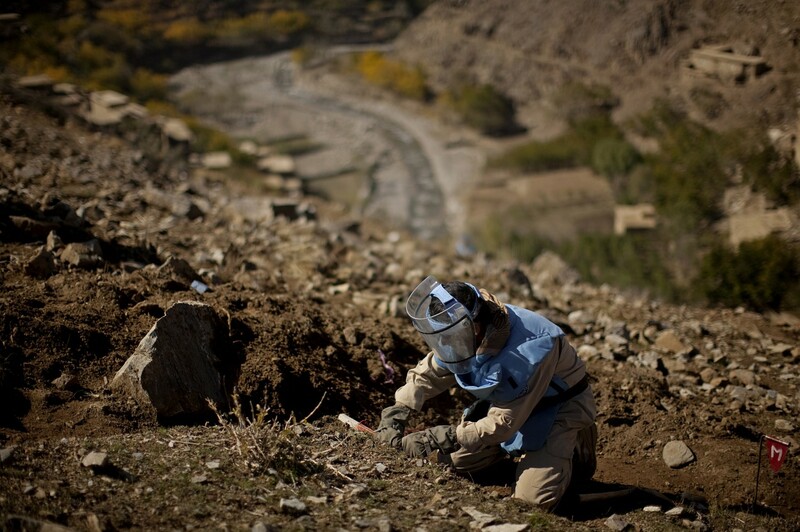 Since then, DDG has cleared mines and other munitions in a number of countries and is today also heavily engaged in Armed Violence Reduction and Mine Risk Education. In the years after 2000, DRC continued its expansion worldwide and has worked closely with UNHCR to help refugees and displaced persons. In 2000, the organization worked in 15 countries and just five years later, it had expanded its operation to cover 23 countries. Another five years later, the Danish Refugee Council worked throughout 29 countries. Today the total number of countries is more than 35; including asylum counselling and integration work in Denmark. When civil war broke out in Syria in 2011, the Danish Refugee Council was already operating in the country; assisting Iraqi refugees. This presence had a great impact in 2012, as Danish Refugee Council was the first international humanitarian organization to get the opportunity to work with internally displaced in Syria. From then on, the expansions in operations came in a quick pace. 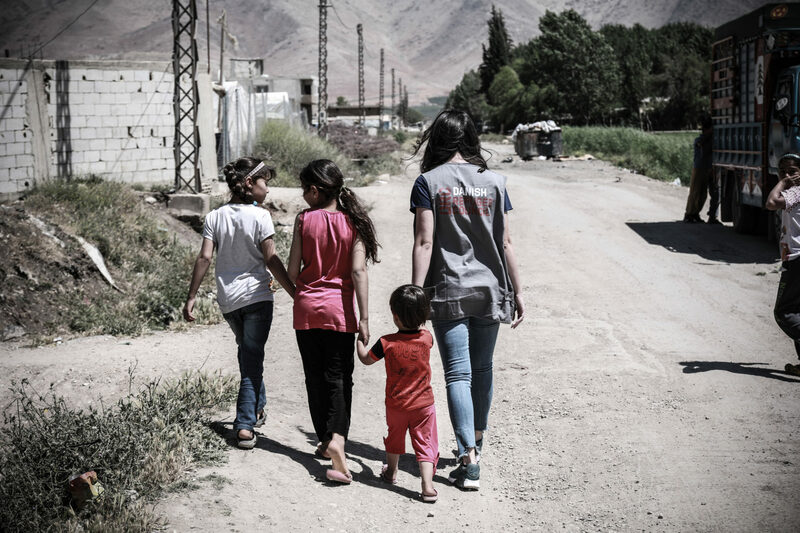 Today, the Danish Refugee Council is one the largest international humanitarian organization working inside Syria itself, but also in neighboring Lebanon, Iraq, Turkey and Jordan. Over the summer and autumn of 2015, the situation in Greece and several other European countries developed into a humanitarian crisis which the countries were unable to handle themselves. In the autumn of 2015, DRC stepped in to support the Greek authorities in aiding the refugees arriving in the country. 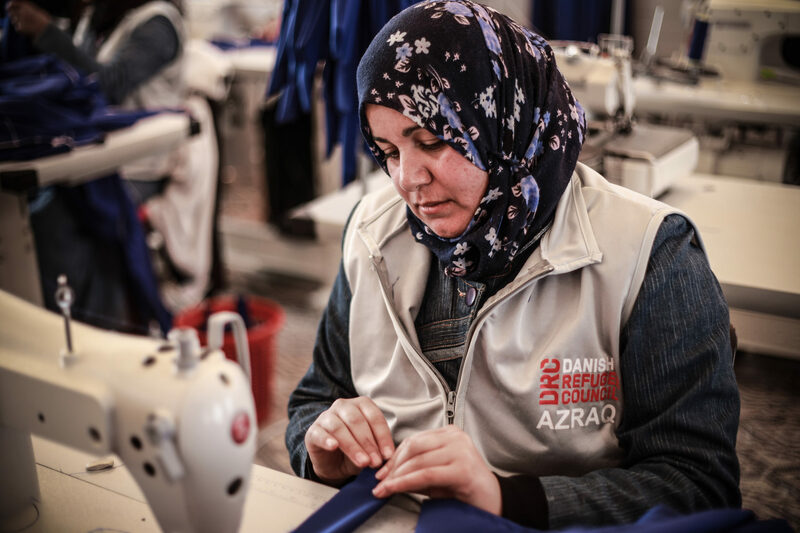 In Macedonia and Serbia the Danish Refugee Council’s opened and expanded existing programs to help the thousands of refugees who wandered through Europe in search of peace and security. 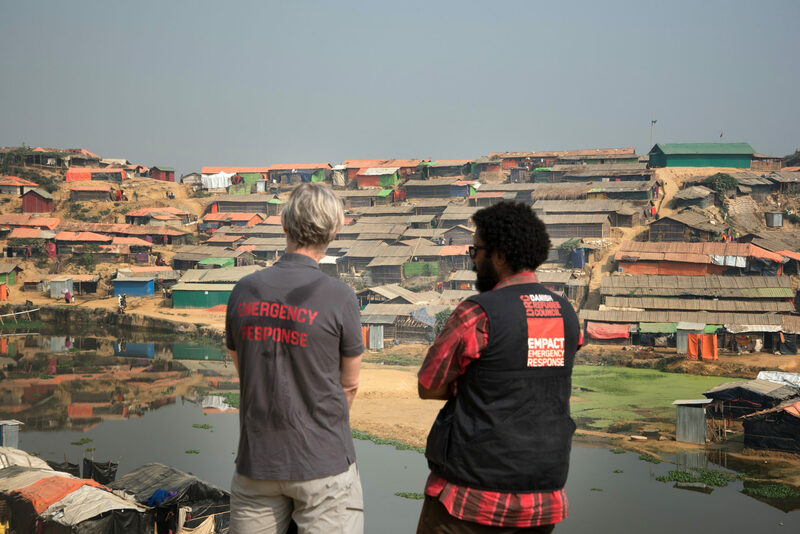 Since then a constant shift in European and global policies and a continuously debate on these issues have also changed the way humanitarian work is seen and being used. Increased displacement and absence of solutions. In addition, refugees and IDPs are part of the irregular migration movements where they mix up with people migrating for a variety of other root causes such as poverty and climate changes – with all groups being exposed to same severe risks and violations en route. Increased pressure on international conventions and asylum system. A situation where political considerations trump legal and moral responsibilities for ensuring that people live in safety and dignity. Displacement is no longer isolated to the humanitarian sphere, but a broader security and development challenge. 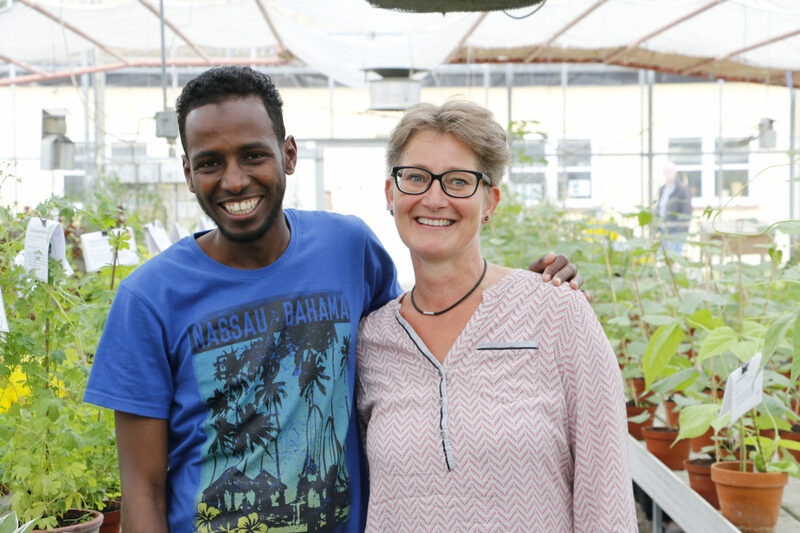 The Danish Refugee Council has constantly adapted itself to the developing worldwide refugee situations. Today more than 68 million people have been forced to flee their homes, the vast majority of whom are in the regions of origin, where the Danish Refugee Council performs more than 80 percent of its work. 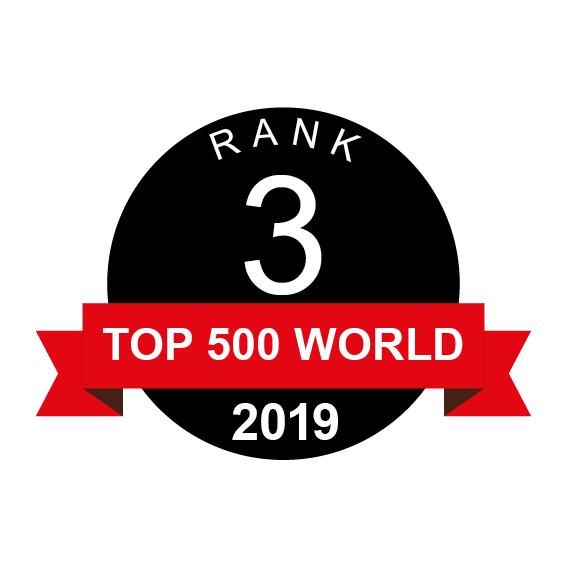 Today the organization has 8,300 employees in 40 countries – and 8,000 volunteers in Denmark. Each day, DRC strives to do better and assist refugees and the displaced, protect their rights and empower them towards a better future. 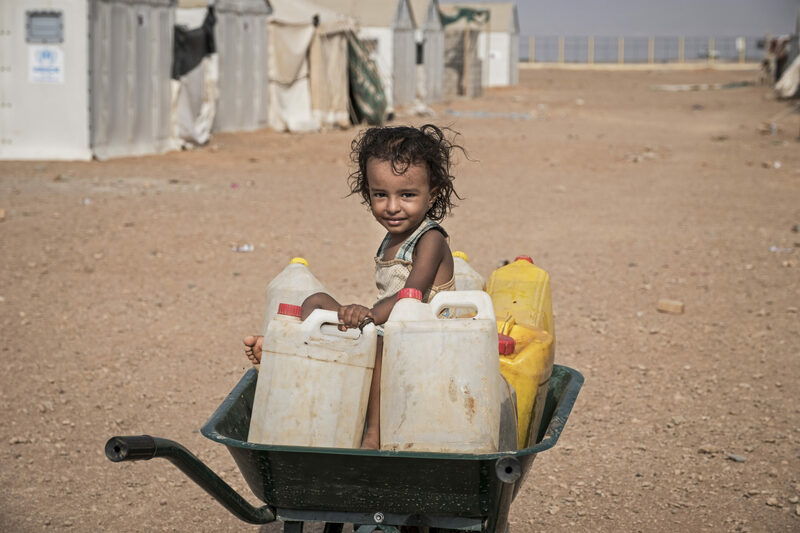 Unfortunately, the organization is still as needed as ever with continuing growing numbers of displaced globally, new crises erupting and a lack of durable solutions for refugees and displaced. The economic model of DRC includes the diversification of income sources that provide DRC with the best platform for its activities. The diversification of funds is from institutional donors as well as from private and corporate entities in regards to DRC’s international activities and funds from the Danish State Budget as well as from Danish local authorities and corporate entities in respect of national activities. The economic model includes having a strict focus on cost-effectiveness, enabling the organization to be able to make continuing capacity building investments globally. The model also includes having a solid equity base, which gives the organization the financial strength to act responsible. 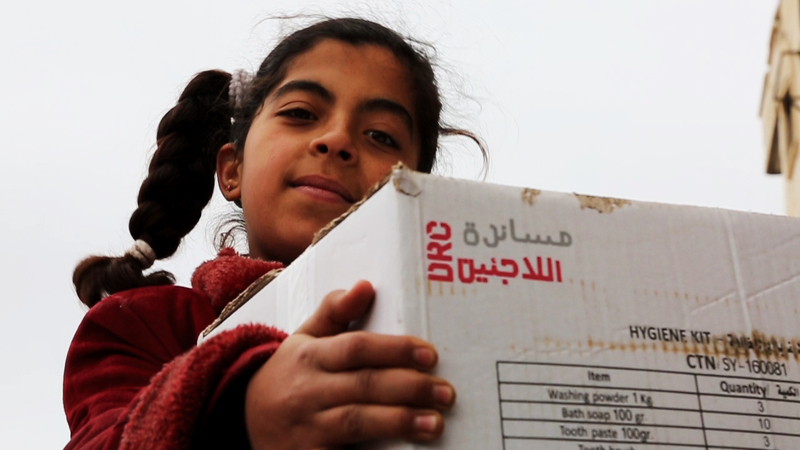 Danish Refugee Council is unique in assisting refugees and displaced along every phase of the displacement axes. Even though the displacement patterns differ individually, the same displaced could in principle meet DRC in all stages of displacement. A Syrian internally displaced from the present crisis would receive emergency relief inside Syria, then shelter and cash relief as a refugee in Lebanon, then protection in transit in Greece and Serbia, then benefit of our European advocacy efforts at EU level, then through legal advice in Denmark during the asylum process, then through the support to integrate in Denmark, then through counselling if at some point, there is a stable situation, wishing to return and finally in the form of livelihood and long-term solutions once back in Syria – in addition to the ability to live in an environment no longer contaminated with mines and unexploded ordnance, cleared by DDG. It goes without saying that we at the same time need to remember that more than 90 percent of the world’s displaced are being hosted in the region of origin. Often some of the most poor and fragile states. That’s why DRC always work with a holistic approach in our responses – and why more than 80 percent of our work are globally. 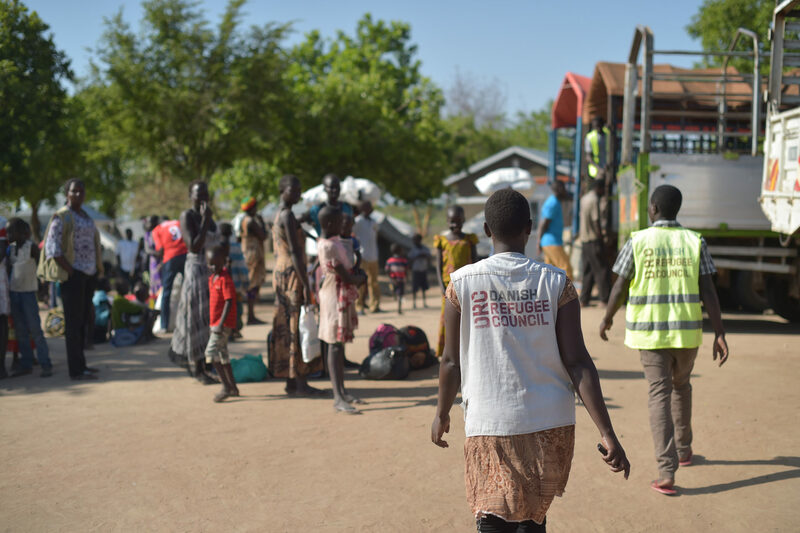 As a private humanitarian organisation, DRC’s work covers all aspects of refugee issues based on humanitarian principles and human rights. 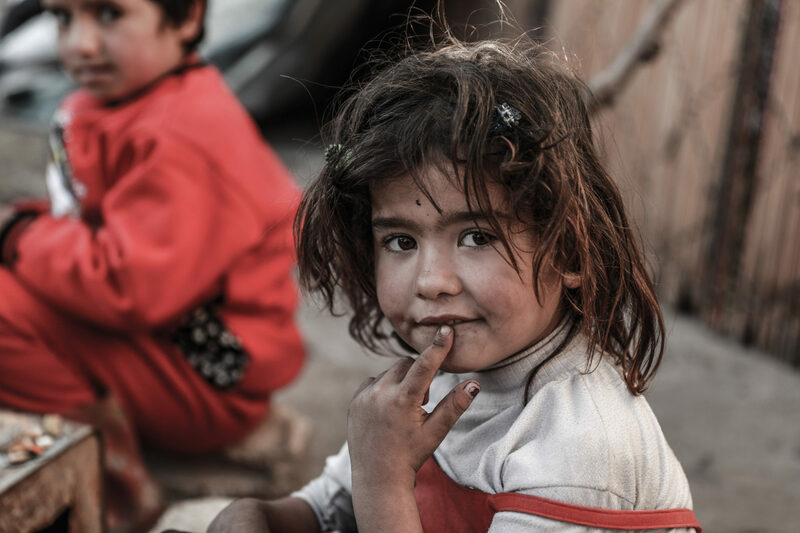 Our overarching mission is to assist and protect refugees and to empower them towards a better future. 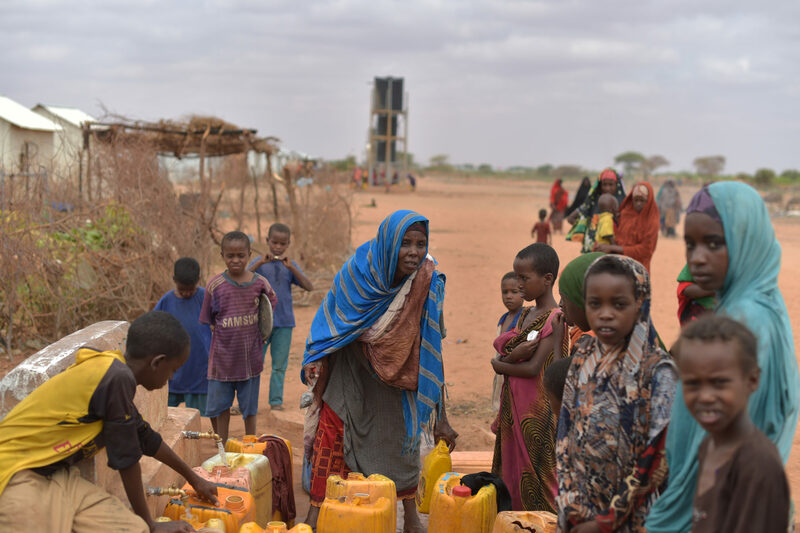 We strive to provide sustainable solutions for refugees, displaced people and host communities coupled with the objective of enabling those we assist to live dignified lives. Afghanistan, Algeria, Burkina Faso, Cameroon, Central African Republic, Colombia, Democratic Republic of Congo, Denmark, Djibouti, Ethiopia, Georgia, Greece, Iran, Iraq, Jordan, Kenya, Kosovo, Lebanon, Libya, Macedonia, Mali, Montenegro, Myanmar, Niger, Nigeria, Serbia, Somalia, South Sudan, Sudan, Syria, Tanzania, Tunisia, Turkey, Uganda, Ukraine, Vietnam, Yemen + representation offices in Brussels and Geneva. 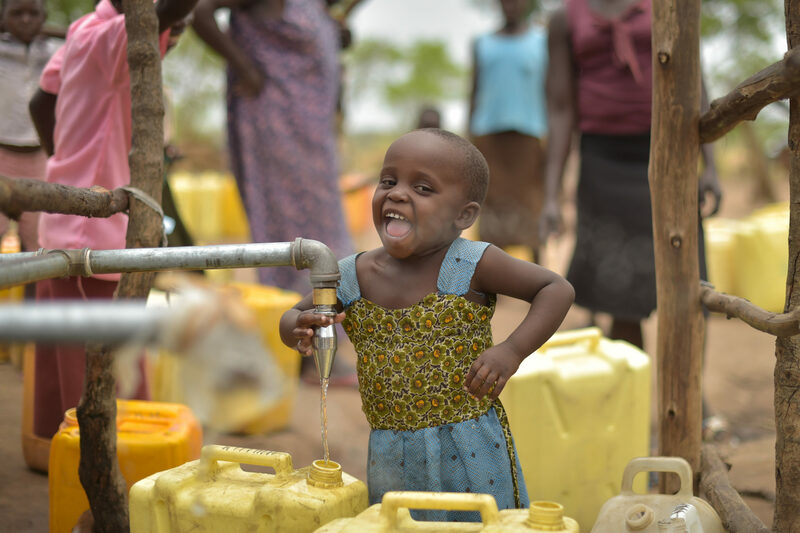 Additionally, DRC has operational agreements with a vast number of NGOs, UN agencies and private companies most notable: NRC, IRC, HI, Care, Mercy Corps, Oxfam, ACF, UNHCR, UNDP, UNICEF, WFP, IBM, Grundfos, etc. Christian Friis Bach is Secretary-General for the Danish Refugee Council. He was previously United Nations Under-Secretary-General and Executive Secretary of the UN Economic Commission for Europe. From 2011-2013 he served in government as the Danish Minister for International Cooperation and from 2011-2014 as a member of the Danish Parliament. 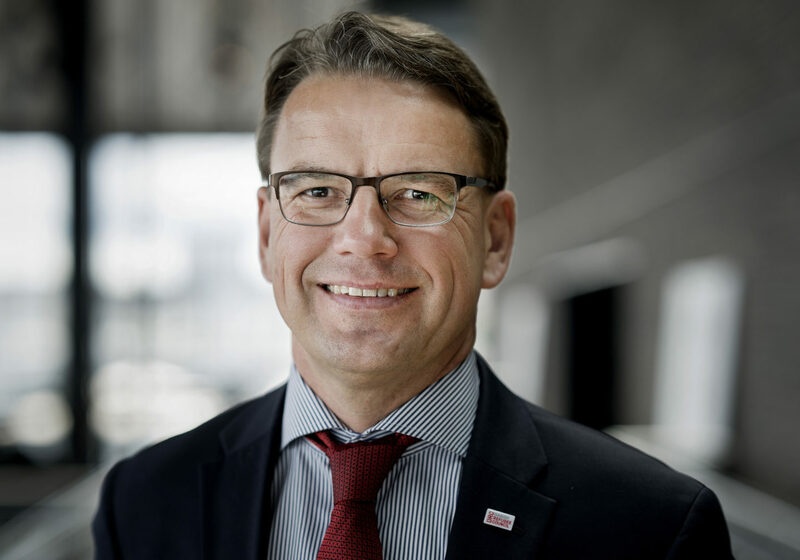 He has been Chairman of MS/Action Aid Denmark, International Director in DanChurchAid, Associate Professor in International/Development Economics at the Royal Danish Agricultural University (currently University of Copenhagen). He has had a start-up company and has worked as a journalist at the Danish Radio. Throughout his career he has been a volunteer in several civil society organizations, from Amnesty International to WWF, and he was one of the key drivers behind the Danish Fair Trade movement and the Danish Ethical Trading Initiative. Christian Friis Bach is 52 years old and has in his spare time a small farm with cows and horses together with his wife Karin Friis Bach. Together they have three grown up children. In terms of staff turn-over it involves movements across the organization - local staff becomes expatriates in other countries of DRC operation based on the capacity they have developed and expatriates will often take on new assignments in other countries of DRC operations when their expertise is needed. Contracts are ended mid-year while others begin. In many emergency situations, staff members have short term contracts and can work in 2 to 4 different country operations within the same year. The Danish Refugee Council works in some of the most complex and fragile environments where contingencies are happening all the time and hence flexibility and adaptability is needed and used to a very high extent. Strengthening of our audit committee – with a special link to the relationship between the audit committee and the executive committee.